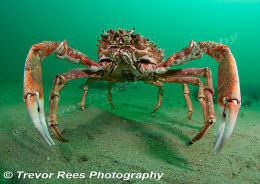 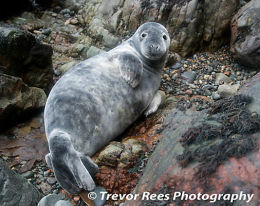 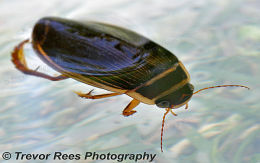 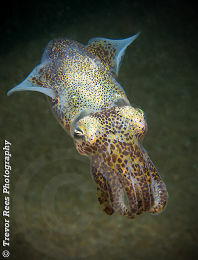 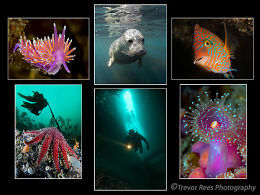 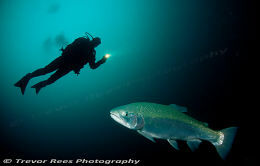 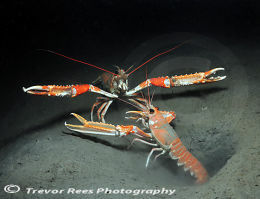 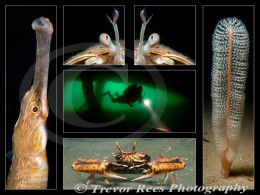 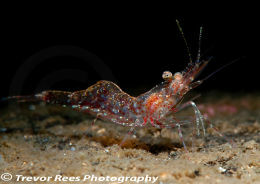 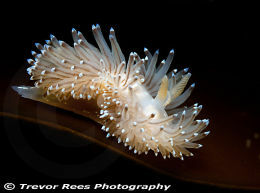 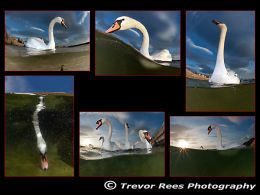 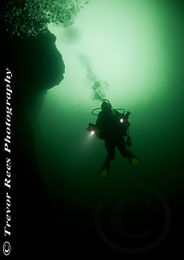 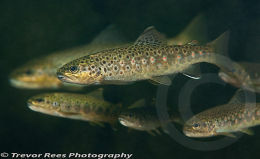 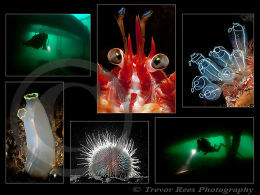 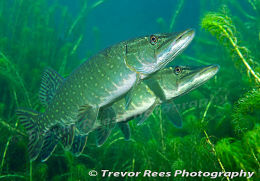 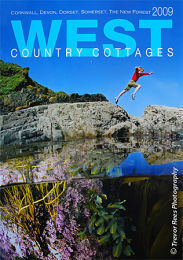 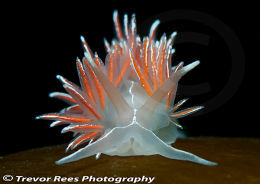 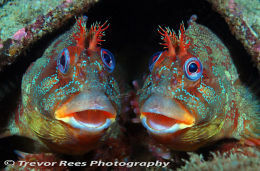 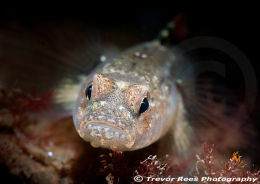 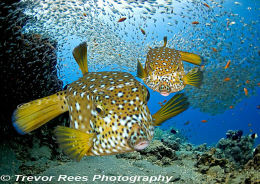 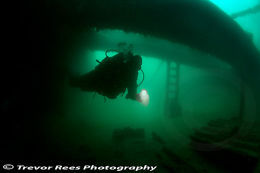 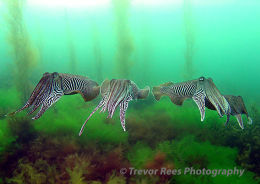 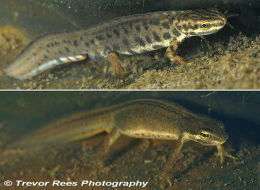 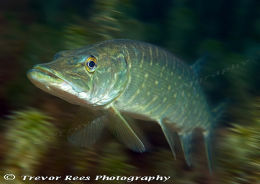 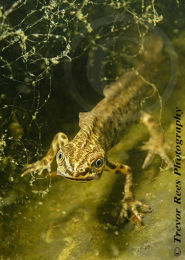 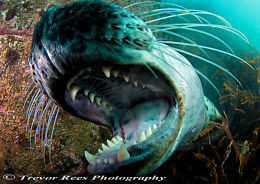 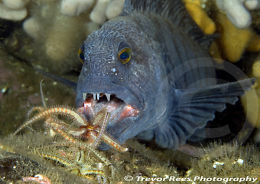 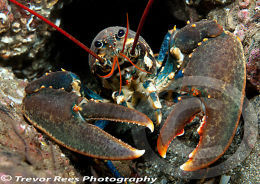 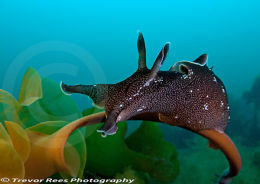 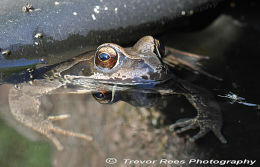 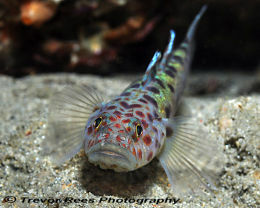 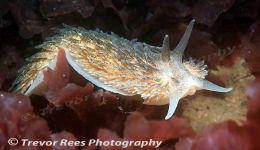 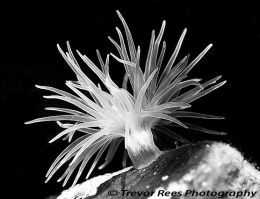 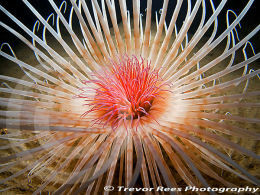 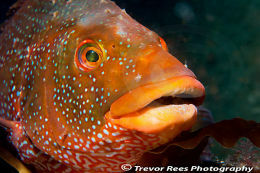 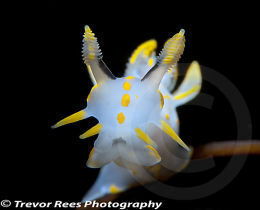 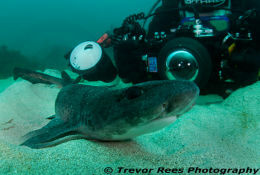 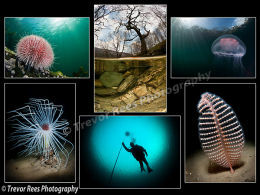 Welcome to the 2010-2013 page of Trevor Rees Photography. 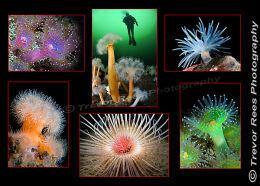 This page is a snapshot from 2010 to 2013 and earlier. 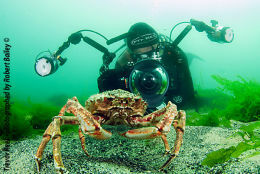 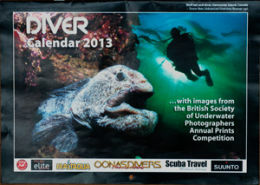 Most images are from British diving and are highlights though these years. 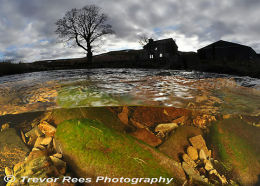 My entry for both BSoUP and BUPG photo groups for their 2012 Open portfolio competitions. 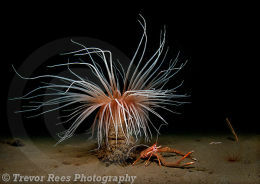 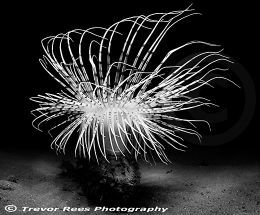 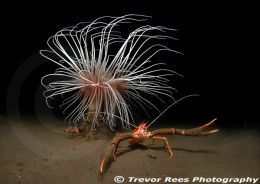 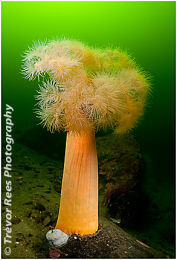 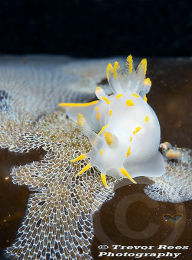 A fireworks anemone (Pachycerianthus multiplicatus) from Loch Duich in Scotland. 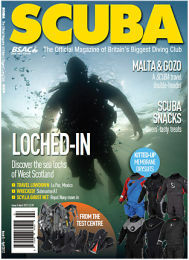 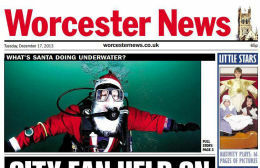 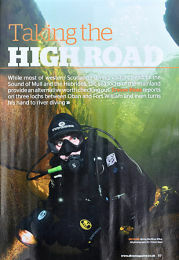 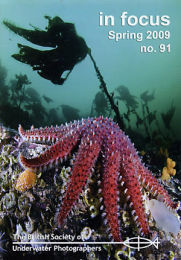 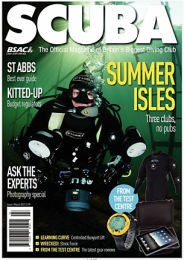 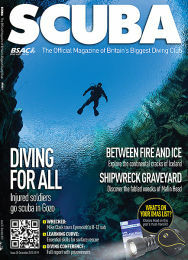 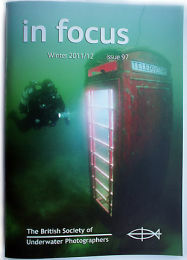 SCUBA use one of my images for the front cover of the the April 2012 magazine.